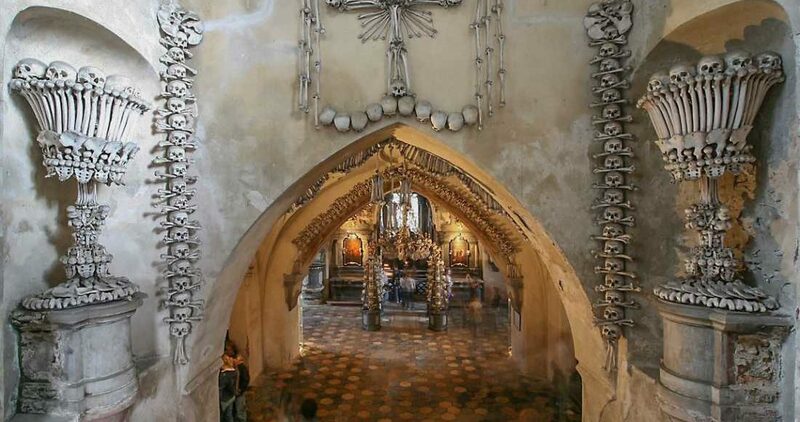 The ossuary at Sedlec is generally called the Bone Church, and for good reason. Bones from tens of thousands of people gathered over many centuries have been put into unique decorative designs. The full name is the Cemetery Church of All Saints. The church is part of the UNESCO World Heritage Site that includes the historical part of the adjacent town of Kutná Hora. It all began with a simple handful of dirt. Bohemian King Otakar II sent a Cisterican monastery abbot, Jindřich (Henry), to the Holy Land in 1278. Henry came back with some dirt from Calvary, the hill where Jesus Christ was crucified. The abbot spread the dirt into the cemetery at the Sedlec Abbey. 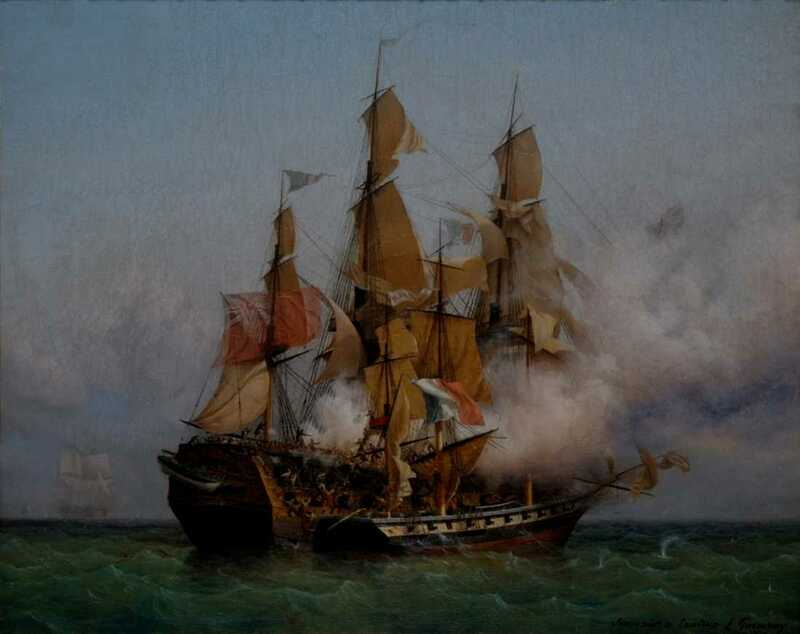 People back then believed relics had almost magical powers to connect people to the spirit realm. So a cemetery with a connection to Jesus would have been seen as a direct highway to heaven. After word spread that the holy soil was there, the cemetery became one of the most popular places to be buried for people from far and wide. With various plagues in the 14th century, including the Black Death, and the Hussite War in the middle of the 15th century, there was no shortage of bodies. The cemetery expanded as much as it could. But still, it was never enough. Around 1400, a church was built in the middle of the cemetery. The lower level chapel was designed as a place to put the excess bones from mass burials or from graves that were no longer kept up. Reselling graves after families lost interest in them was common then, and the practice still happens. By the time of the Thirty Years’ War, from 1618 to 1648, the cemetery had definitively reached its capacity. The job of digging up skeletons and stacking bones was never very pleasant. During the early 16th century the job fell to a half-blind monk from the Cistercian monastery. A new entrance was built to the ossuary and the upper part was renovated in the Baroque style between 1703 and 1710, based on a plan by Jan Blažej Santini Aichel. But the bones were simply stacked neatly, not unlike several other ossuaries throughout Central Europe. The noble Schwarzenberg family in 1870 decided it was time to put all of the bones into some sort of order. Woodcarver František Rint was hired and, with the help of his family, put together the bone sculptures that have made the chapel a mecca for dark tourism. It is estimated that the bones of some 40,000 people are in the chapel. The intention was to make a giant memento mori, a reminder that life was not permanent and death was inescapable. The square chapel floor is divided into a nine-square grid like a tic-tac-toe board. 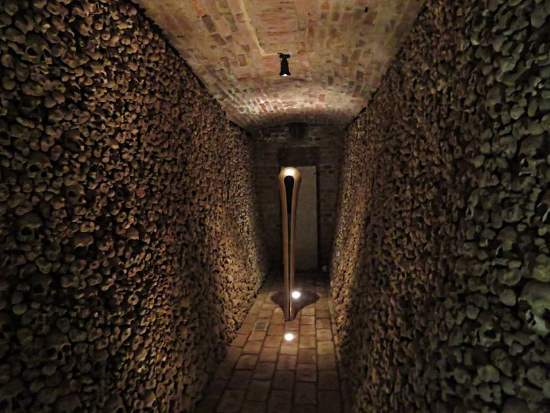 Each corner has a bell-shaped pile of skulls and bones, about four meters square at the base and three meters high. There is a cross-shaped area to walk in, with an altar at one end. One highlight is an enormous chandelier with at least one of each bone in the human body. Strings of skulls decorate it and the ceiling. The coat of arms of the Schwarzenberg family is another eye catcher. The shield features a crow attacking the severed head of a warrior in the lower right, which is rendered quite gruesomely in the bone version. Monstrances, or stands to hold the Eucharist, made of bone are at the sides of the altar. Other details include a skull candelabra, bone chalices by the stairs, and the artist’s signature in finger bones. The idea of rooms full of thousands of bones may sound a bit macabre, but it was common in Central and Eastern Europe, and many still survive. 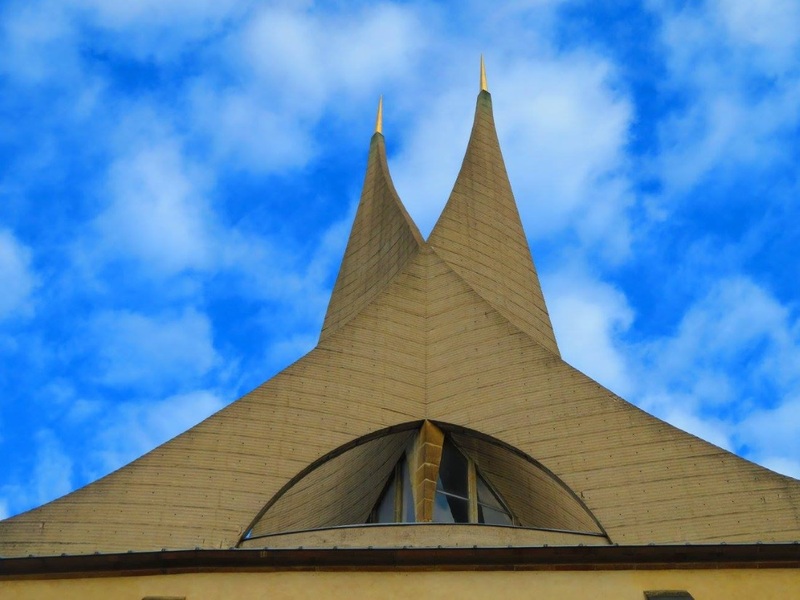 There are others across Europe as well, including the catacombs of Paris, but the Czech Republic seems to be the leader, with bone-bedizened basements, chapels and sheds all across the country. Some are only open to the public for very limited hours or by special arrangement. In the Czech language an ossuary is called a kostnice, coming from “kost,” meaning “bone,” and “-nice,” a suffix for a place. The reasons for the ossuaries, sometimes called charnel houses, are that graveyards near churches were often small, and the plots were reused frequently. Graves could change hands in as few as seven years if the payments were not renewed. The bones from the reused graves would be put into tunnels or other underground spaces near the church. Wars, plagues and epidemics often created the need for mass burials, which also added to these storage areas for bones. Also, for mass burials there would often be nobody to pay for a single grave or a tombstone. So economically, the ossuaries made sense. 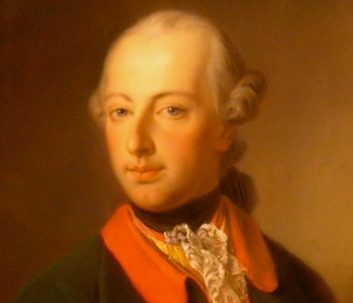 In the 1780s, Austro-Hungarian Emperor Joseph II banned urban burials in an effort to stop the spread of epidemics. As a result, many churches discontinued their graveyards and moved the contents of the graves into crypts. 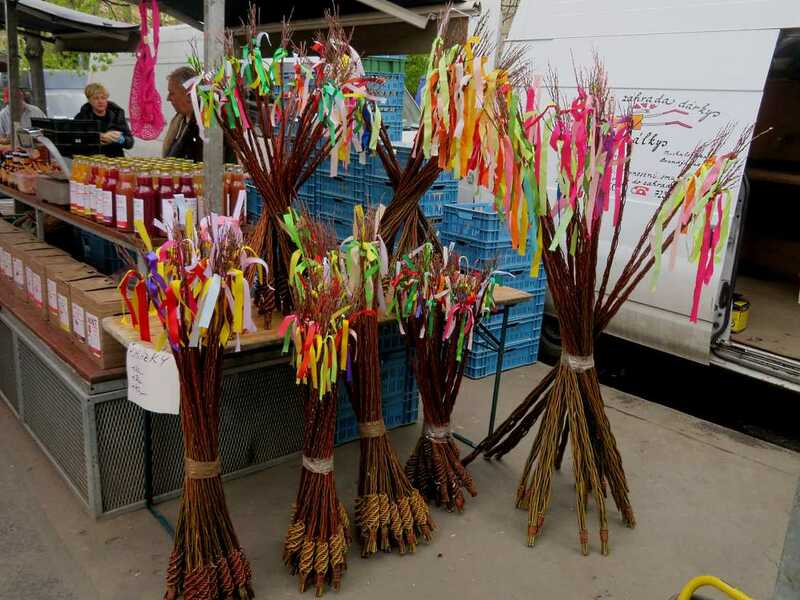 The date the ban became effective seems to have varied from town to town. In Prague, 1787 is often cited. Other places mention 1784. 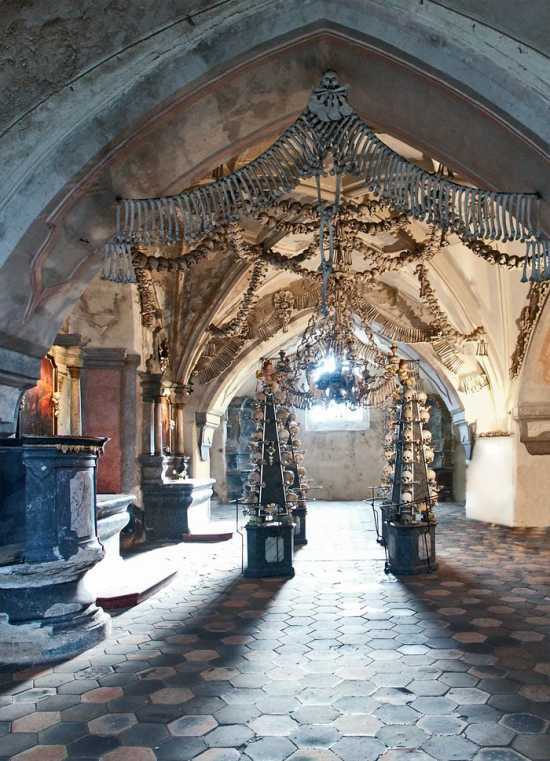 The bone church in Sedlec is by far the most famous one in the Czech Republic. It has even been called the Mona Lisa of charnel houses. It is featured on several cards in the Bohemian Gothic Tarot, including The Emperor, Ace of Cups, Four of Cups, Ace of Pentacles, Seven of Pentacles, Six of Wands, Queen of Swords and King of Swords. Here is a list of other ossuaries, but it is by no means complete. Some are undiscovered, as they were walled up and forgotten. Others are large crypts that churches choose not to publicize, as opening them to the public is not practical. There are rumors of several churches in Prague having crypts of bones, and tunnels near Old Town Square are also rumored to join up with church depositories. Aside from Sedlec, there are at least three ossuaries. Near Prague in the town of Mělník, the Church of Sts Peter and Paul has the remains of 10,000 to 15,000 people, put in relatively simple designs such as large bells and crosses. Zdislavice has a different Church of Sts Peter and Paul with an ossuary from 1772. 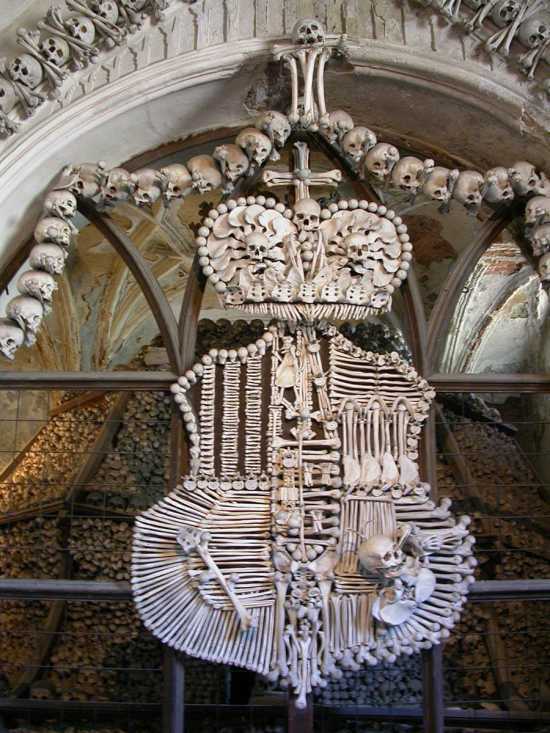 It is smaller than the one in Sedlec, but has bones put into decorative sculptures. The date the sculptures were made is not known, but the ossuary opened to the public in 1882. Efforts to restore it are underway. 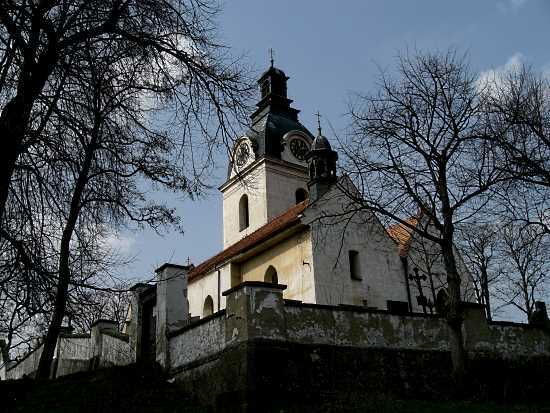 The Church of St Nicholas in Horky nad Jizerou, near Mladá Boleslav, has a small ossuary dating to 1730. The state inherited the 43 square meter structure and no longer wants it. In July 2017, the state property office was offering it for sale for Kč 108,600, or about $5,000. Other items offered separately in the same sale (for different prices) included a no longer needed bus stop that cannot legally be used for anything else (but buses now take a different route), a pond, and a stray baseball bat. The bat is a steal at about $1.30. One ossuary that opened relatively recently to the public is under the Church of St James in Brno. It was discovered in 2001 during roadworks, and opened to the public in 2012. Many of the bones are from cholera and plague epidemics as well as the Thirty Years’ War. 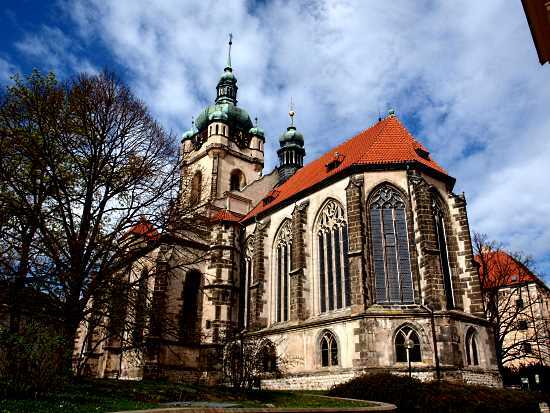 There are bones from an estimated 50,000 people making it larger than the one in Sedlec. The bones are in columns and along the walls, with a small altar at the end of one tunnel. The display is creative, but there are no large sculptures like the ones in Sedlec. The town of Křtiny has an ossuary in the basement of the Church of the Blessed Virgin Mary. This one is unique because some of the skulls are painted with laurel leaves. There are the remains of about 1,000 people, and a dozen are painted. Possibly these were noble family members. But they are all equal now. 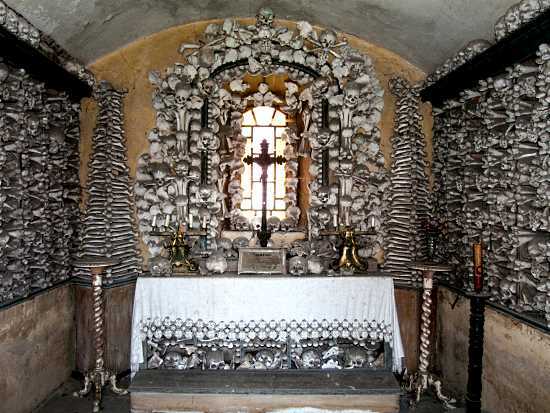 Mikulov has a small ossuary in the Church of St Wenceslas with remains of 2,000 people. Some of these bones have a dark brown stain, presumably from the stained wooden coffins and wet weather. This ossuary has been open since 2003, when a new display was created. It is next to a tomb for the noble Lobkowicz family. A small room in the cemetery of Church of St Lawrence in the village of Putim, South Bohemia, has remains of Austrian soldiers from the mid 18th century. The bones are in a large pile behind a metal railing. The ossuary is featured in a Czech poem by Antonín Klášterský. There is also a legend about a three-cornered hat that would mysteriously reappear on a certain skull no matter how many times it was moved. It was photographed in 1915 but is now long missing. 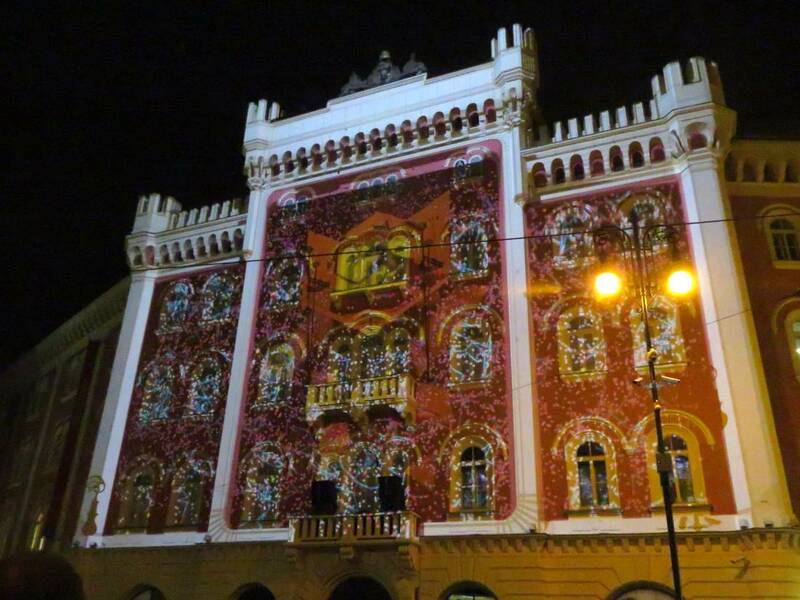 One of the very small ones is in Letarovice, in the Liberec region. Local tradition says it is from the mid 18th century, and it has bones stacked to the ceiling by a wooden altar. The town of Dlouhá Ves – Mouřenec has an ossuary at the Church of St Maurice, essentially some large piles of bones that have never been sorted or arranged. The room has a cross in the center for walking and bones in squares at the corners. An article by Baba Studio with Raymond Johnston. Copyright Baba Studio, all rights reserved. Please contact us if you would like to syndicate or otherwise use this article. A Tarot Reading in Prague with the Bohemian Gothic Tarot. A Baba Studio video.